Biraj Bhatt has recently filed a case against the producers of Nepali movie Gangajal for selling the Bhojpuri rights of the movie without informing the actor. Biraj was the lead actor in the movie. According to the news, the movie is re-shot in Bhojpuri with a new name, Daanbir. The movie is shot with all other casts of Gangajal except Biraj. 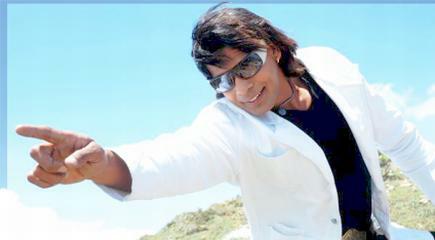 It is rumored that Manoj Narayan had bought the Bhojpuri rights of the movie for NRs. 450,000.